Summer is all about prints and flowers. 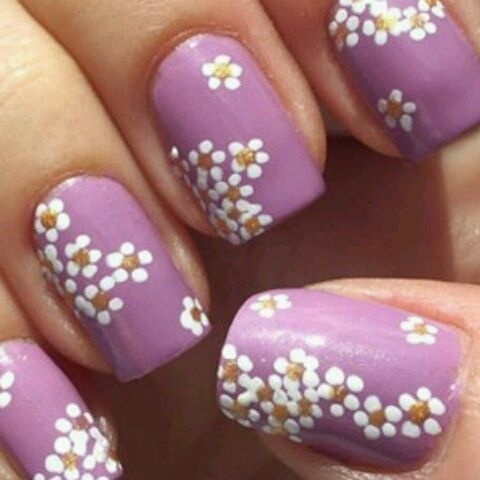 One popular accessory that fashionable people should not do without this summer are the printed nails or what they call nail art. If you’ve been having plain nails all these years, it’s about time to make a change. Why not put on some nail polish even just on your toe nails to create an impact and wear an open sandals to show them off. The teens and those in early 20s can do with prints that have lots of design. The older women, however, need to choose simple designs that are more appropriate for their age.